CelluRex is a unique formulation of PQQ (pyrroloquinoline quinone), Coenzyme Q-10, Red Spinach Extract leaves, L-Arginine, and Epicatechin. Together, these ingredients can promote tissue vascularization, mitochondrial biogenesis, and oxidative metabolism. As a result, Cellurex™ may increase overall energy production, maximize endurance capacity and improve exercise performance. 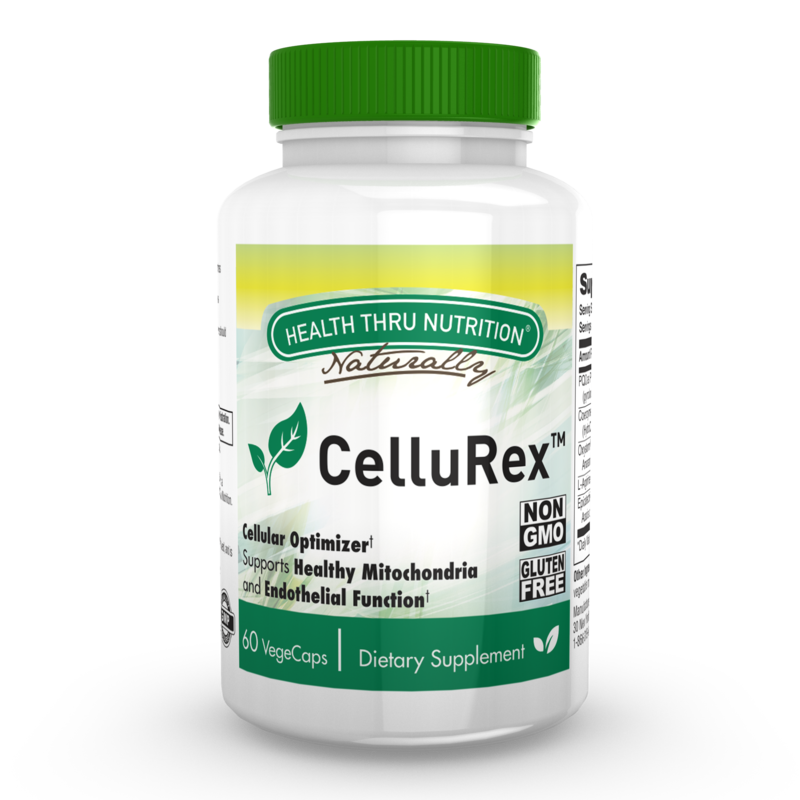 Cellurex™ is a combination of the "best of the best" ingredients, derived from topnotch, reputable, and safety-ensuring, manufacturers. 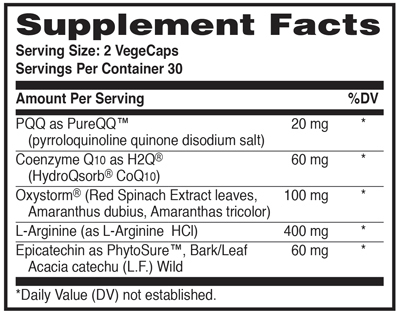 Oxystorm® is a highly concentrated source of nitrate, extracted and purified from Amaranthus, or red spinach leaves. 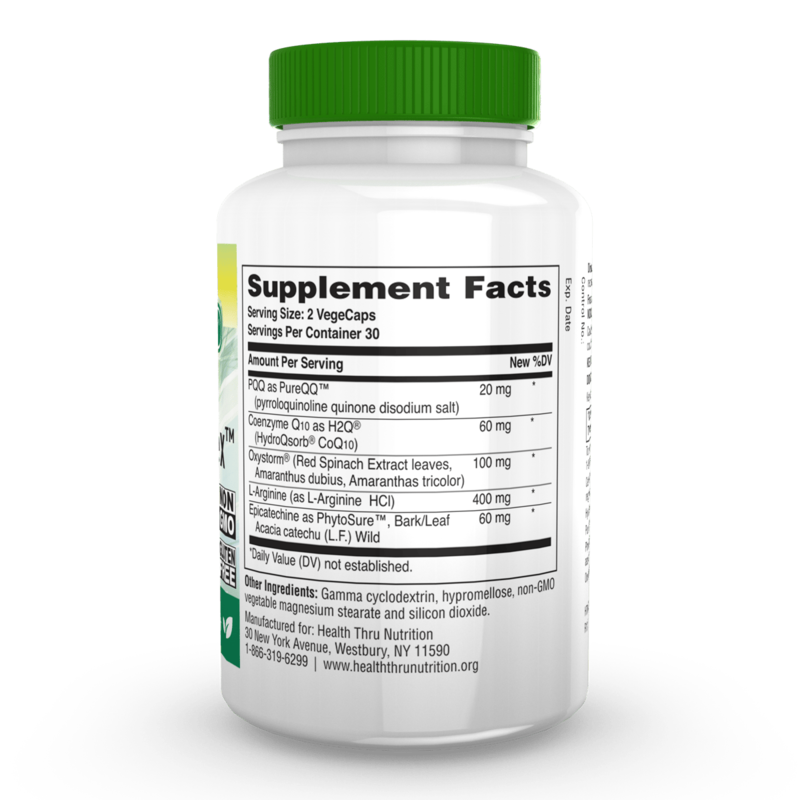 This 100% water-soluble extract is free of oxalates and has a neutral pH of 7. Research continues to demonstrate the impact of nitrate on vasodilation, and as a result, maximal endurance capacity and exercise performance. In fact, nitric oxide is a product of the amino acid, L-Arginine-which has also been shown to promote vasodilation and improve blood flow in the arteries of the heart. Pyrroloquinoline quinone, as PureQQ™, offers nearly 100% purity, and has been FDA GRAS, or "generally recognized as safe", for the use in food and beverages. Pyrroloquinoline quinone initiates spontaneous mitochondrial biogenesis, which is essential for human health and longevity. H2Q™ uses the pure, bioenhanced, and patented Hydro-Q-Sorb® CoQ10, which is 100% natural, 100% vegetarian, and non-GMO. 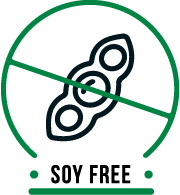 Furthermore, it is an All Trans CoQ10 and a USP Grade CoQ10, with NO artificial ingredients, NO soy, and NO vitamin E. CoQ10 levels decrease with age and may be even lower in people taking certain prescription medications. With its role in mitochondrial biogenesis and, as a result, energy production, supplementing with CoQ10 can be especially beneficial in aging adults. Epicatechin, as PhytoSure™, is a validated, authenticated, and certified product, ensuring the safety of its consumers. Aside from its role in mitochondrial enzyme function and vasodilation, epicatechin has been shown to have a beneficial effect on cardiovascular health. Cellurex™ beautifully integrates preexisting products from reputable manufacturers, to create a novel and innovative formulation, promoting energy production, improving endurance capacity and performance, and optimizing cognitive function, while reducing oxidative stress and the effects of aging. 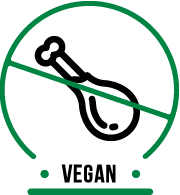 Other Ingredients: Gamma cyclodextrin, hypromellose, non-GMO vegetable magnesium stearate and silicon dioxide. 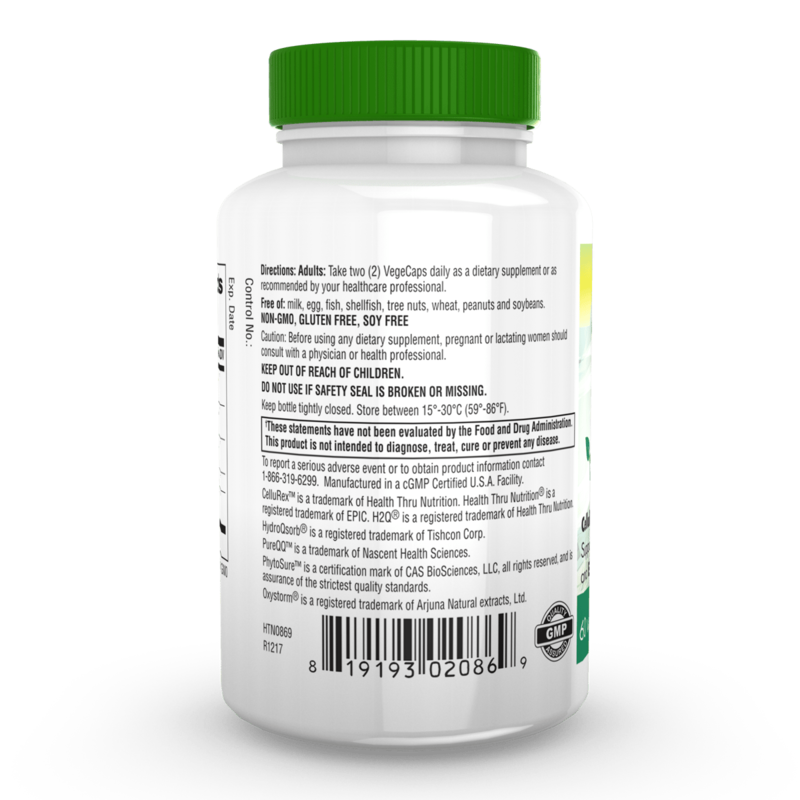 Directions: Adults: Take two (2) VegeCaps daily as a dietary supplement or as recommended by your healthcare professional. Keep bottle tightly closed. Store between 15°-30°C (59°-86°F). CelluRex™ is a trademark of Health Thru Nutrition. 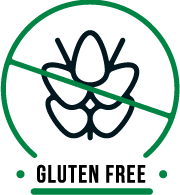 H2Q® is a registered trademark of Health Thru Nutrition. HydroQsorb® is a registered trademark of Tishcon Corp. Absolutely YES! Prior to manufacture, we test every single raw material active and inactive, to confirm the identity of each batch of raw material to be used in the finished product. This verified raw material is then lab tested for potency, microbiology, heavy metals, and residual solvents before any use in manufacturing. 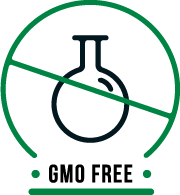 Finally, all finished products are tested to ensure that the potency is at least 100% of label claim, along with a second round of heavy metal and microbiological testing to make sure that the product is safe for human consumption. Silicon Dioxide is used in the manufacturing process to prevent the various powdered ingredients destined for the supplement from sticking together and to ensure an even distribution of ingredients in the final product. As with many food additives, consumers often have concerns about finding silicon dioxide on product labels. However, numerous studies have found no health risks associated with silicon dioxide and the actual amount in each supplement is considered negligible.